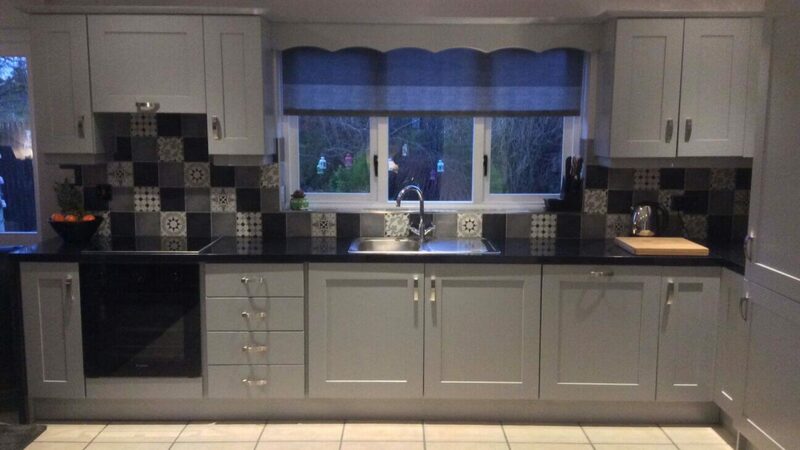 Quikspray Kitchens did a magnificent job and completely revitalised our kitchen. 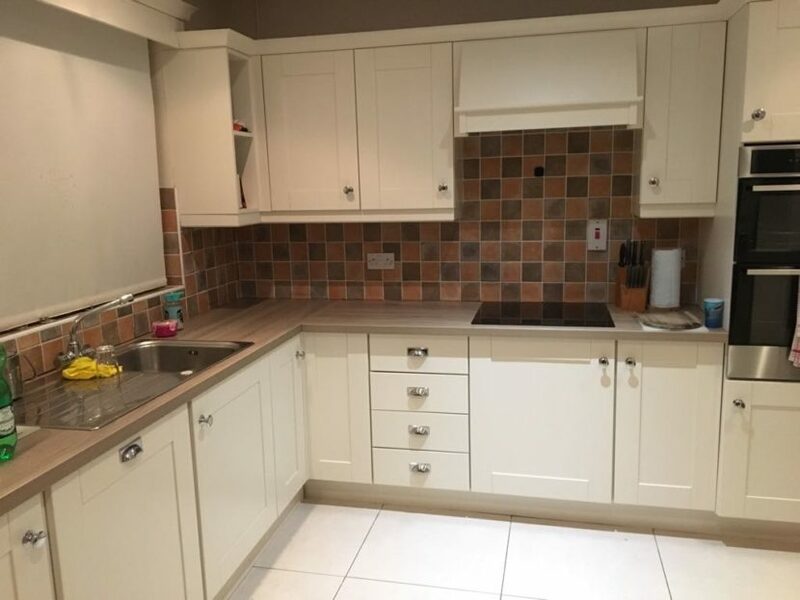 They were very efficient and completed the job quickly without any major disruption. I would highly recommend to anyone looking to update the look of their kitchen.